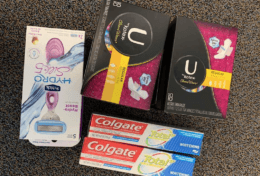 Check your CVS coupons and you could score a FREEBIE here! There is a $3.00 off Aveeno lotion or body wash CVS coupon printing for select shoppers at the ExtraCare Coupon Center this week! The Aveeno Daily Moisturizing Lotion 2.5 oz. bottle sells for $4.99 in my local store. This is not the trial size. The trial size is the 1 oz. container and is located with trial/travel size products. 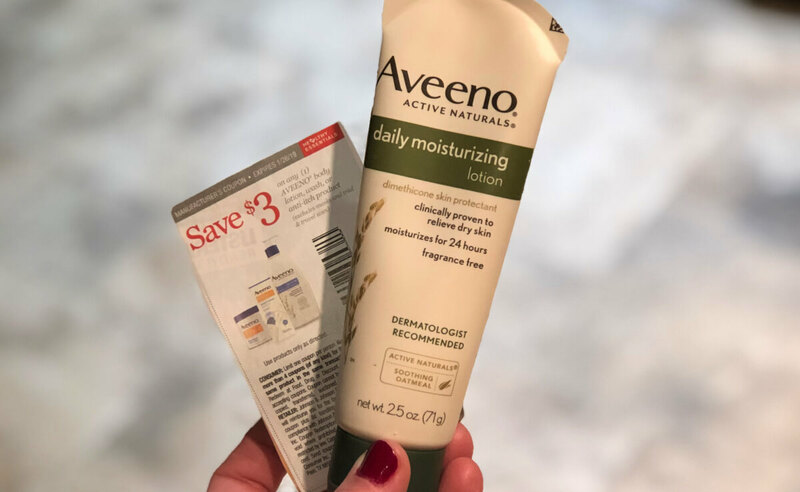 Many shoppers (including me) have reported receiving a $3.00 off Aveeno lotion or body wash, CVS coupon (select shoppers). 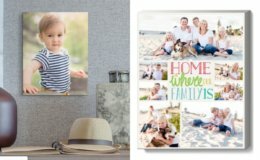 If you were one of the lucky ones, you can use it here to score this for FREE after stacked offers (either coupon may get reduced to selling price, so no overage.) Remember to check your CVS app for special offers and discounts and scan your Extra Care Card at the Coupon Center in store…..you never know what surprises you might find there! Aveeno Daily Moisturizing Lotion 2.5 oz. – $4.99 (prices vary by region) Free!